Ask a question about 2045 Palma Sola Blvd, or schedule a tour. 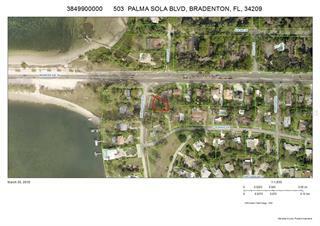 Build you dream home on Palma Sola '"Blvd!! Property sits on two parcels. 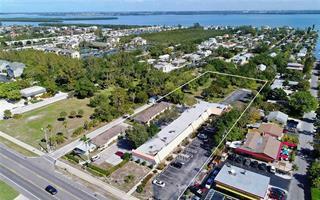 The buildable parcel on Palma Sola Blvd has partial views of the Bay it sits on an AE Flood Area with low Flood Insurance; Build a path thru the mangroves on the... more. 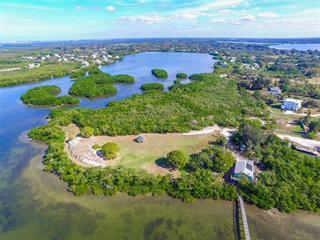 second parcel across the street with 65 feet of Waterfront on Palma Sola Bay with open water views; watch sunsets from a pier or the boat dock you would be able to build on this parcel. 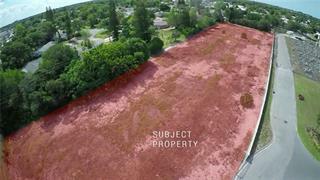 These two lots have a combined square footage of over 31,000 square feet or 0.70 acres. There are no HOA fees and there is no time limit to build on this area. Homes on Palma Sola Blvd sell for over a $1 Million. 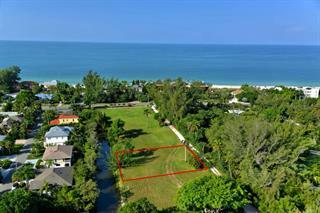 It is minutes from Anna Maria Island; one of the most beautiful beaches on the Gulf cost of Florida. You are allowed to trim mangroves with a permit. Sale includes PIP 3909400409 and PIP 3909400309.